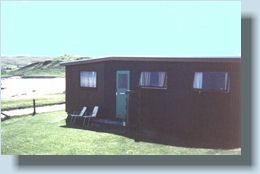 The chalets are situated close to the shoreline of Culkein Bay. 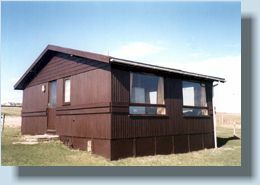 They are compact and well maintained, providing simple and comfortable accommodation which is ideal for families. Burnside chalet sleeps 4. Entered from the verandah and comprises open plan living/ dining area with kitchen. 1 double and 1 twin bedroom. Bathroom. Brisbane chalet sleeps 4. L-shaped living/ dining room with low-set picture windows. Small kitchen, small shower room. 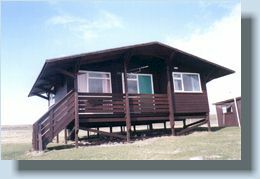 Bayview chalet sleeps 4. Comprises open plan living room/ dining room (with picture windows to enjoy the view) to small fitted kitchen. 1 double bedroom and 2 single bedrooms. Shower room.